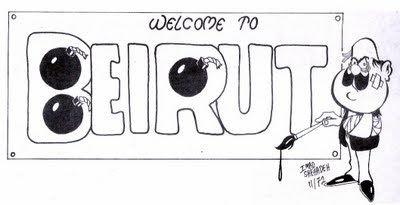 When Lebanon began spiraling down the abyss of civil war post-1975, I constantly wondered when the folly would stop. It was a subject I often discussed with my maternal cousin, journalist Farid el-Khatib. 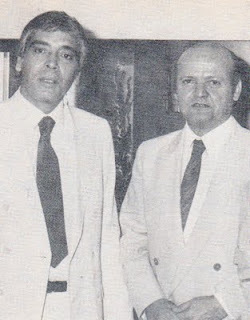 One president of the Republic (René Moawad in 1989) and a president-elect (Bashir Gemayel in 1982). Three prime ministers (Riad el-Solh in 1951, Rashid Karami in 1987 and Rafik Hariri in 2005). At least 10 sitting or former cabinet ministers and members of parliament. They are Naim Moghabghab (1959), Kamal Junblatt (1977), Tony Franjieh (1978), Nazem el-Qadri (1989), Elie Hobeika (2002), Basel Fuleihan (2005), Gebran Tueini (2005), Pierre Gemayel (2006), Walid Eido (2007) and Antoine Ghanem (2007). Federation of Moslem Associations and Institutions president Sheikh Ahmad Assaf (1982); Spiritual Druze Court head Sheikh Haleem Takieddin (1983); Islamic Sunni Higher Council chief Sheikh Soubhi Saleh (1986); and Lebanon's Sunni Muslim community leader Grand Mufti Sheikh Hassan Khaled (1989). 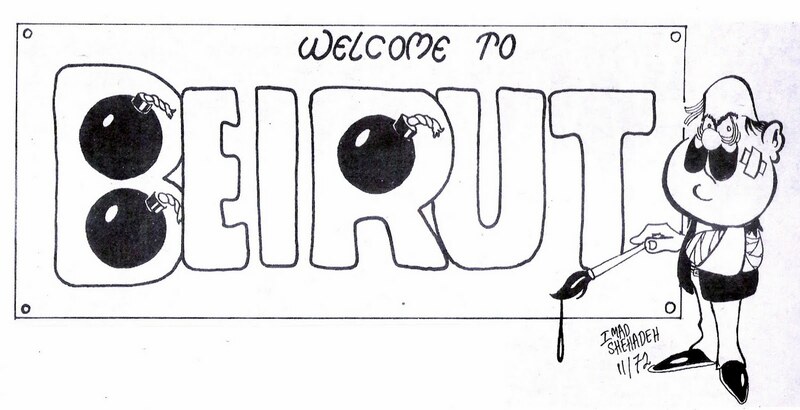 Sixty-three American diplomats and civilians, 243 U.S. Marines and 56 French paratroopers in separate suicide bombings of the U.S. embassy and barracks of the U.S. and French contingents serving in the Multinational (Peacekeeping) Force in Lebanon (1983). The president of the American University of Beirut, Malcolm H. Kerr (1984). 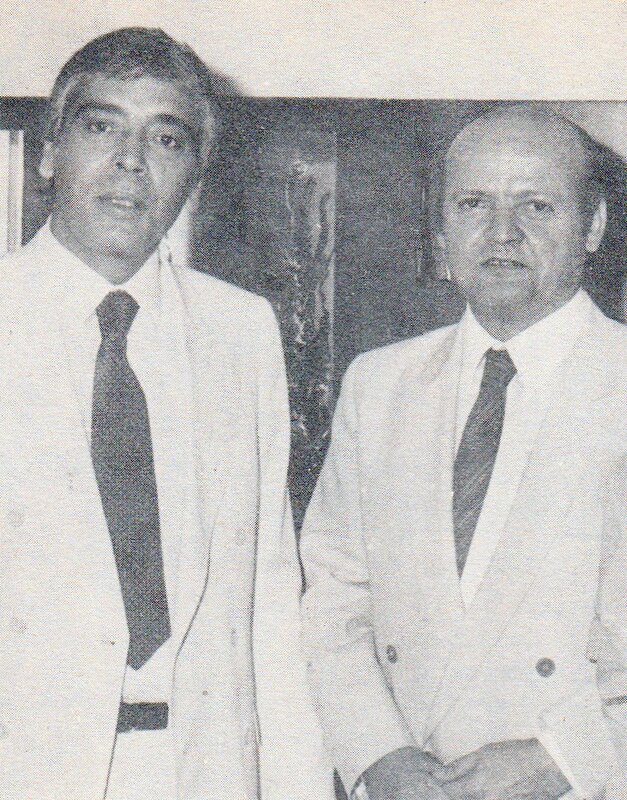 Two Lebanese Press Federation (LPF) presidents: Nassib Metni (1958) and Riad Taha (1980). Three press barons: Kamel Mroue (1966), Salim Lawzi (1980) and MP Gebran Tueini (2005). Several news media editors, writers, reporters, photographers and administrative staff. Among them: Edouard Saab (1975), Nayef Sheblak (1975), Najib B. Azzam (1976), Janet Lee Stevens (1983), Krikor Ohannes (1986), Suhail Tawileh (1986), Hussein Mrowe (1987), and Samir Kassir (2005). Kamel Mroue, uncontested pioneer of the modern-day Lebanese press, was a 1915 Shiite native of Zrariyeh, South Lebanon. He lost his father when he was 10 and completed his secondary education at an American school in Sidon before moving to Beirut in 1932. He joined the staff of today’s leading Lebanese daily an-Nahar three years later after six months as history and geography teacher at Al Amliyeh school and a short stint as reporter for the daily an-Nida’. He spent four years of the Second World War in Istanbul first and Sofia next, before returning to Beirut in 1945. He launched his Arabic daily al-Hayat on 28 January 1946 after reportedly raising a loan of LL. 10,000. He started with a staff of six working from an office provided by an-Nahar founder Gebran Tueini. Within five years, Mroue set al-Hayat on course to become the Arab world’s most influential and widely read newspaper. By 1951, he earned private offices for al-Hayat on Ghargour Street. He founded Lebanon’s first English-language daily, The Daily Star, the following year. 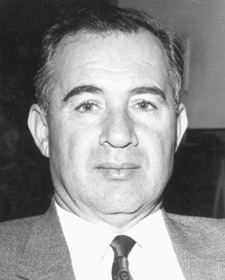 Kamel Mroue was shot dead by a lone Nasserist murderer as he sat behind his desk writing his daily front-page leader for the May 17, 1966 edition of al-Hayat. His daily column – for which he coined a three-word header -- was always precise, concise and to the point. The three-word header ("قل كلمتك وامشي") converts into, “Speak your mind and go your way.” The words summarize his professional life. He spoke his mind and went his way until his death at age 51. I first met Kamel Mroue in 1962, shortly after moonlighting as front-page editor of The Daily Star. The editor in chief was George Hishmeh, now a Washington-based columnist and formerly president of the Washington Association of Arab Journalists. All the major scoops for al-Hayat came from Mroue. They were then passed on in the early evening to The Daily Star for translation and concurrent front-page publishing. If Mroue had drafted the scoop in person, Hishmeh would ask me to go to his office and pick up the text by hand, bypassing the office helper – which is how I got to meet the boss first. The scoops and visits multiplied between 1962 and 1964, chiefly because of Mroue’s access to a flood of privileged information on the intensifying proxy Yemen war between Egypt and Saudi Arabia. Next morning, Mroue’s scoop made headlines around the globe and, as he wrote, the peace talks opened in Erkwit a few days later, on 2 November 1964. Mroue was happy as a child in 1964, for it was also the year he brought the first web offset printing press to the Middle East. His murder on May 16, 1966, came a few months after I had left his publishing house. It marked the first time that an Arab secret service – in this case, Egypt’s under president Gamal Abdel-Nasser -- had provoked the “silencing” of a Lebanese press critic. The late Egyptian president Anwar Sadat is reported to have recognized as much in a private meeting with Mroue’s widow, Salma Bissar, in 1974. “The Cost of Gagging Beirut (2)” will be about the second victim, Najib Azzam.